EACH PACKAGE COMES WITH x10 in DFS TOKENS. 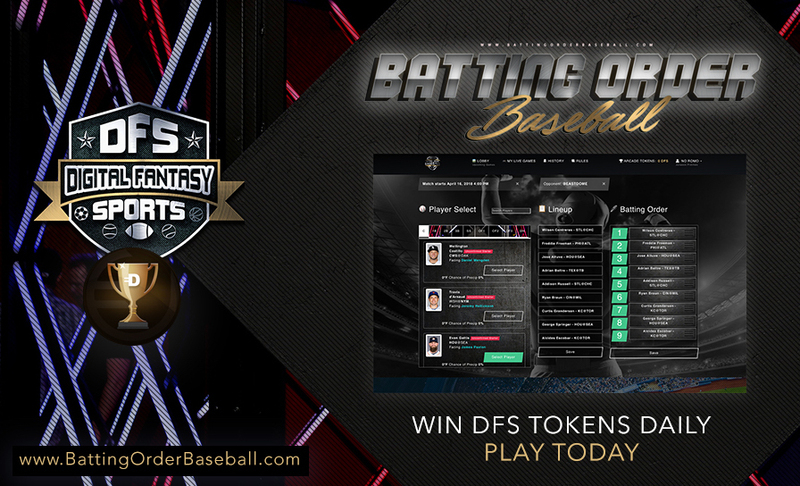 $50 Package turns into 500 DFS TOKENS! Play them on Batting Order Baseball. That is less than $20/Day to get my Fantasy Baseball Brain. Steal of a deal but I want you to signup and make money. Embark on a mystical Fantasy Baseball Journey with me as your captain. 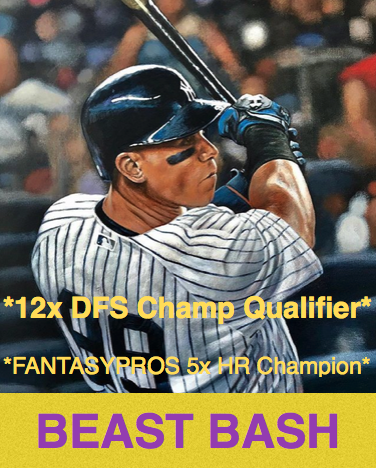 I have Qualified for a DFS Championship in MLB 4x. Last time was at the FanDuel Vegas back in 2014. I need to get back, I need to my soul craves it. 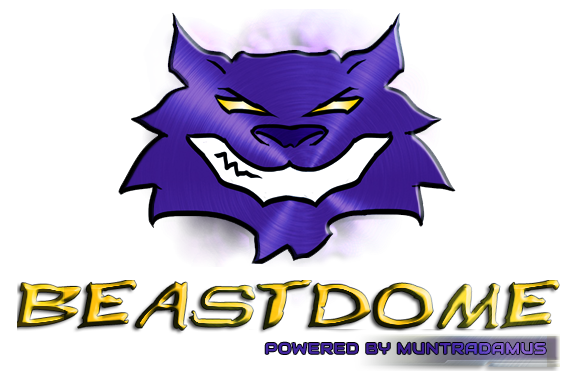 We will do Player Props, we will do games by themselves, we will do DFS. Fantasy Basketball is LIFE and I will be going through the NBA Matrix hard in the Paint.